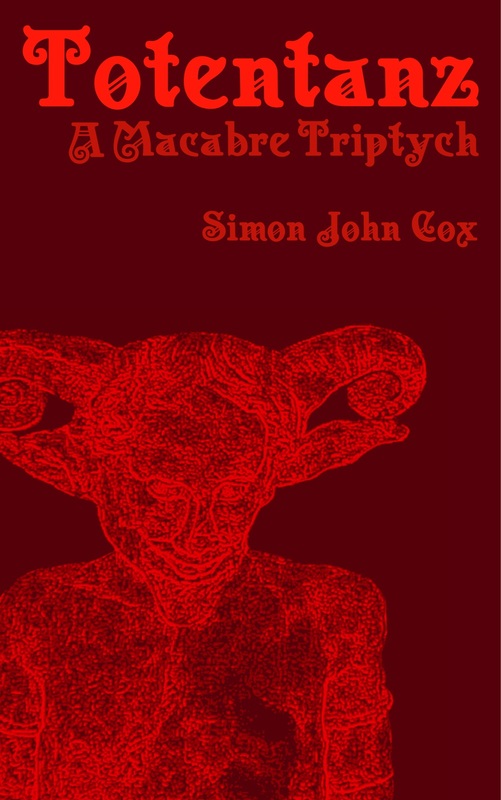 My horror short story collection is now available on Amazon.com and Amazon.co.uk. It’s called Totentanz: A Macabre Triptych and I gave it that title because a) “Totentanz” is German for “dance of death” (what I knew as the French “Danse Macabre”), ii) it contains three short stories, and 3) I’m a pretentious git. The first story is about a haunted television, the second story is about what it’s like to be a zombie, and the third story is about the world’s greatest magician, his dwarf helper Azamat, and his final ever performance. It’s not nearly as bad as it sounds! Buy now! Shop early for Hallowe’en!